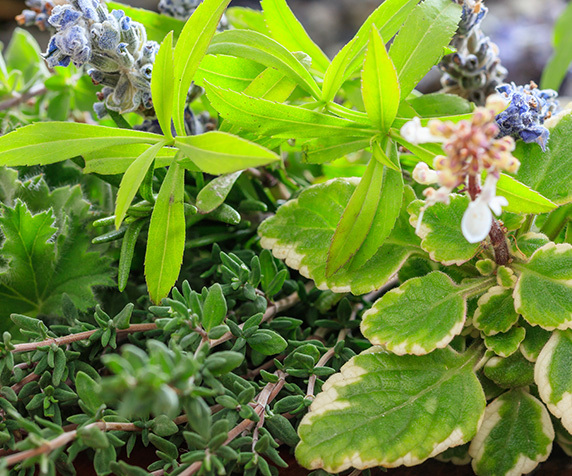 Polish production of herbal raw materials comes to 20 thousand tonnes per year. As much as 30% of them is cultivated in the area of Lubelskie voivodship, famous for its clean air. 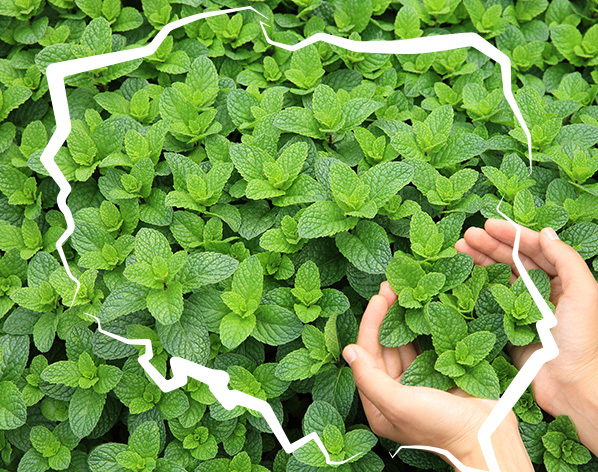 Polish Herbs is a leading on the global market herb suppler from this region. The company Polish Herbs specialises in sourcing and processing the herbal raw materials as well as fruits. The production business is developed based on multiannual management experience and qualified working staff. We are located in the heart of the global basin of herbal cultivation. The convenient location of the company in the region possessing great conditions for cultivation development is the basis of our success. Our offer includes such products as: peppermint, chamomile, lemon balm, thyme, common nettle, sage, setwall, lime tree and many other. The we deliver herbal raw materials to our customers in the form of: entire leaves, coarsely cut leaves, cut leaves (threshed), finely cut leaves (fix), finely cut stem (fix), pellet and granulated substance. the company has its own production facility with an area of almost 4.5 ha.